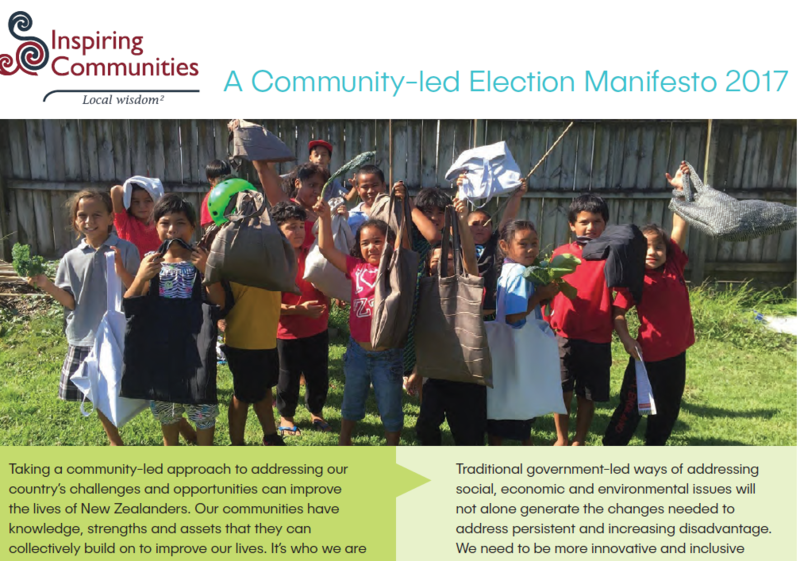 Inspiring Communities has developed an election Manifesto that outlines the value of Government applying a community-led approach to address the country’s challenges and opportunities. We are asking all political party leaders to put local solutions advocated by local communities more at the centre. We have called for a number of actions that we believe will enable Government to act more as a partner, enabler and co-host rather than prescribing from the top. We encourage you to spread this manifesto far and wide into the depths of your place – and beyond. Take it, adapt it – meet with your local MP and candidates in this year’s election. Ask them: What their party’s position is on taking a CLD approach to address the challenges faced in communities? Will their party adopt the five CLD principles as outlined in the manifesto? You could tell your story, as a powerful illustration of communities leading change. Talk about your challenges and opportunities, what works – what needs to change. Ask them to commit to being more innovative so together we generate positive change and sustainable wellbeing for all New Zealanders.